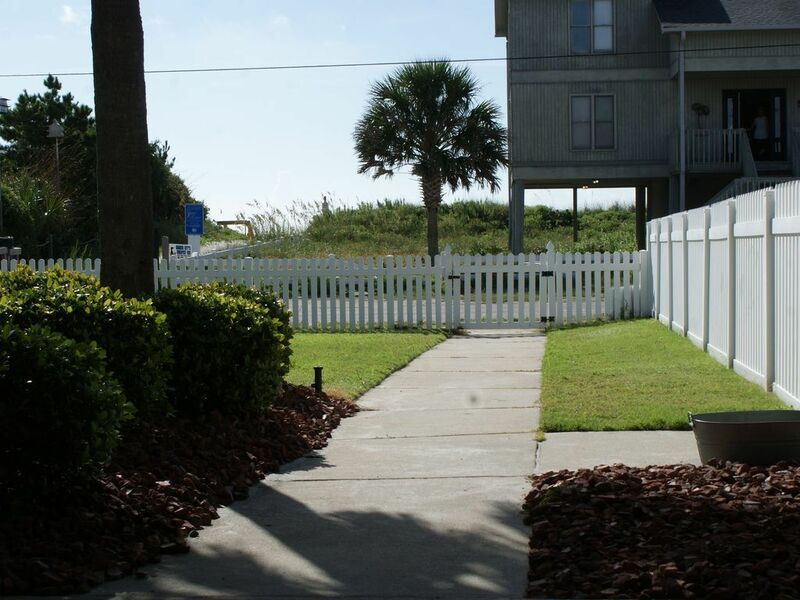 2nd Row - Private Pool - Putting green ,Direct beach access in front of home ! Already booking summer 2019 !!!! . 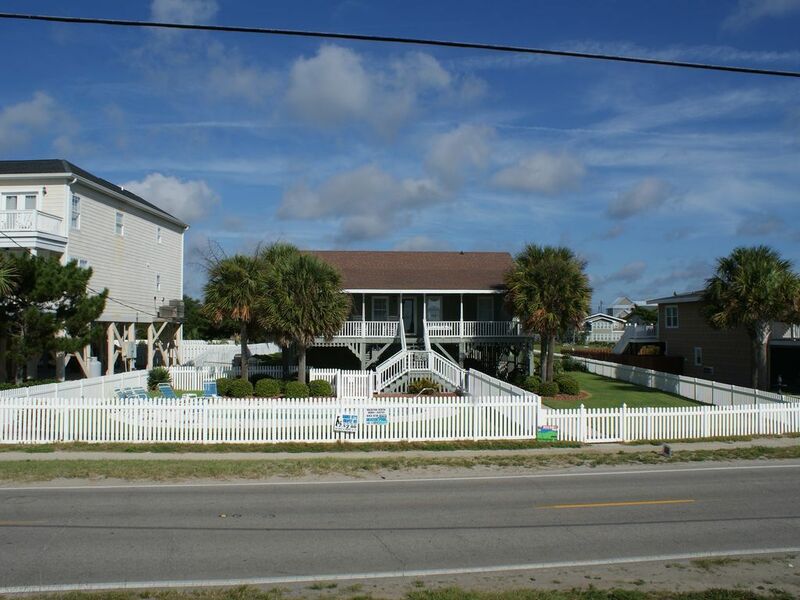 2nd Row raised beach house only 20 steps to the ocean. 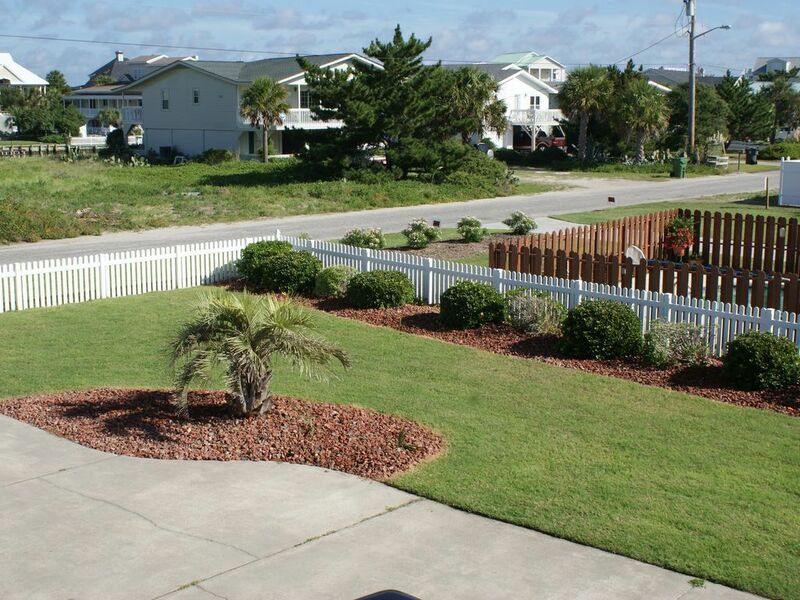 You will not find a better location in Garden City for your family. 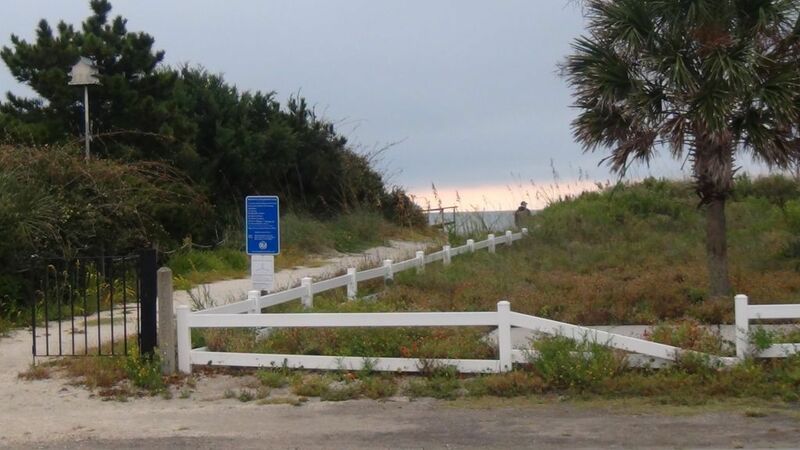 We are located south of the Garden City Pier in the Inlet Point area. Our home is a 4 bedroom 2 Bath with a half bath down stairs and a outside shower. Master bedroom has a king and private bath. Bedroom 2 has a queen and share a bath with bedroom 3 which has a queen as well. 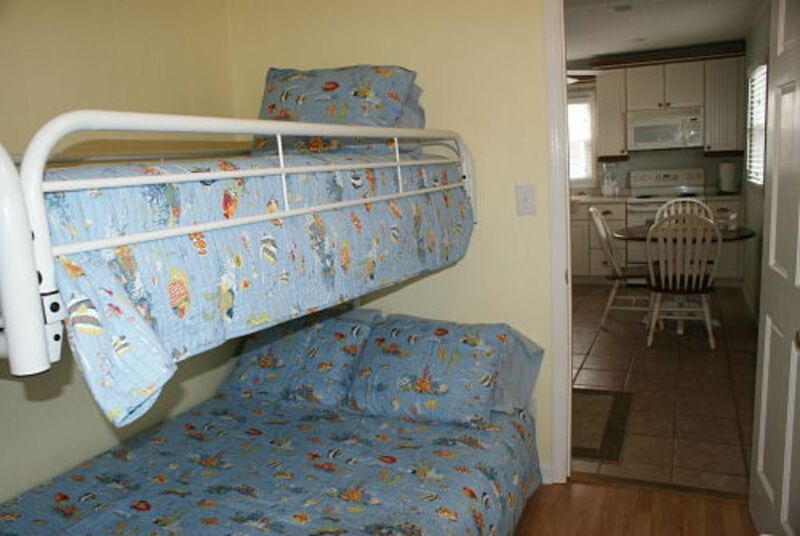 Bedroom 4 has bunk beds with the bottom being a double bed. New Sleeper sofa in den. My name is Rodney Rogers from Marion SC, please find me on Facebook for further questions. 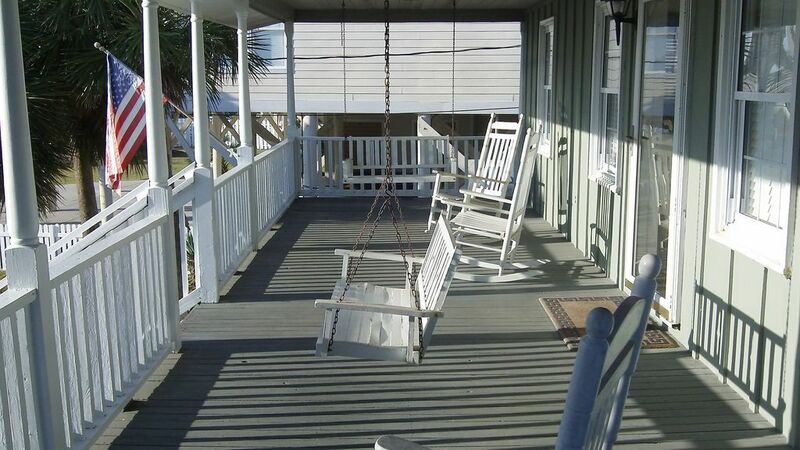 You can enjoy the sights and sounds of the ocean from the front porch swing or rockers. Watch the kids play down below in the in ground pool ( seasonally heated for extra fee ). The best thing is the location...all you have to do is cross the street and you are on the sand. Just a short walk to the Marlin Quay Marina where you will see lots of nice boats coming and going , and also dine at the Gulfstream cafe. 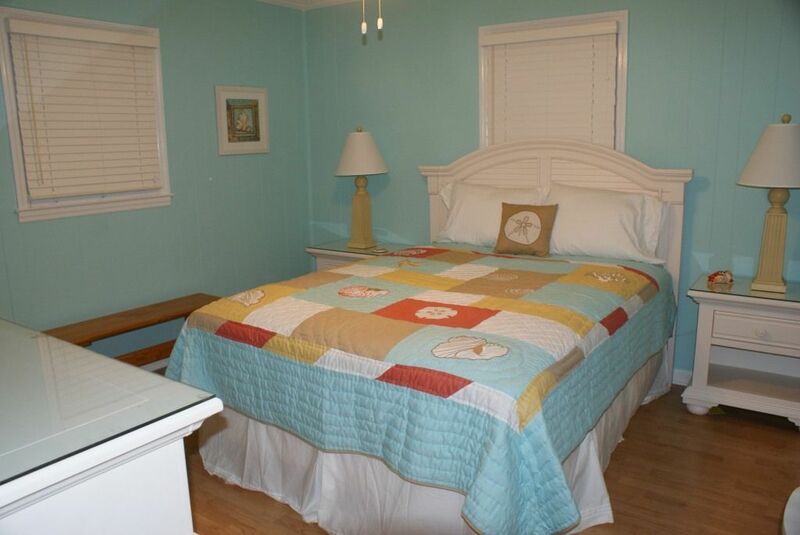 The house has hardwood floors throughout and is kept extremly clean. 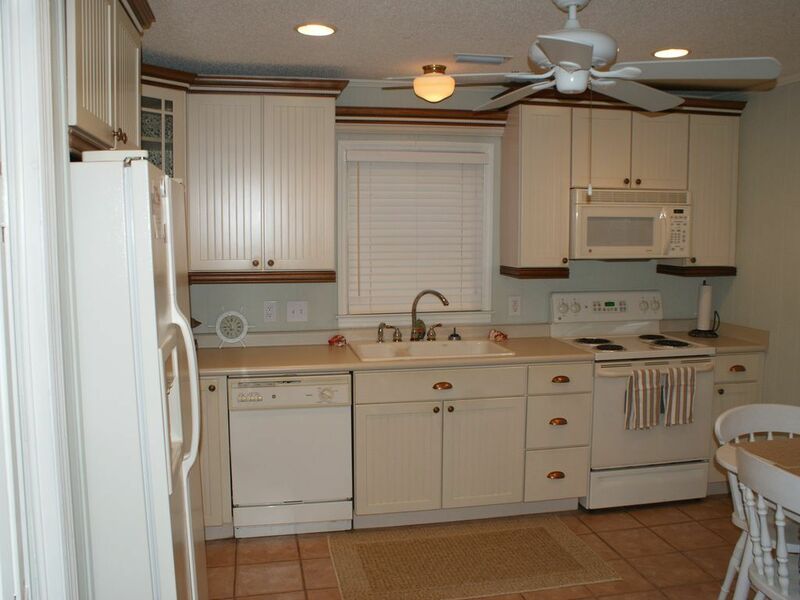 The fully stocked kitchen will be your delight including nice upgraded kraftmade cabinets and dishwasher. 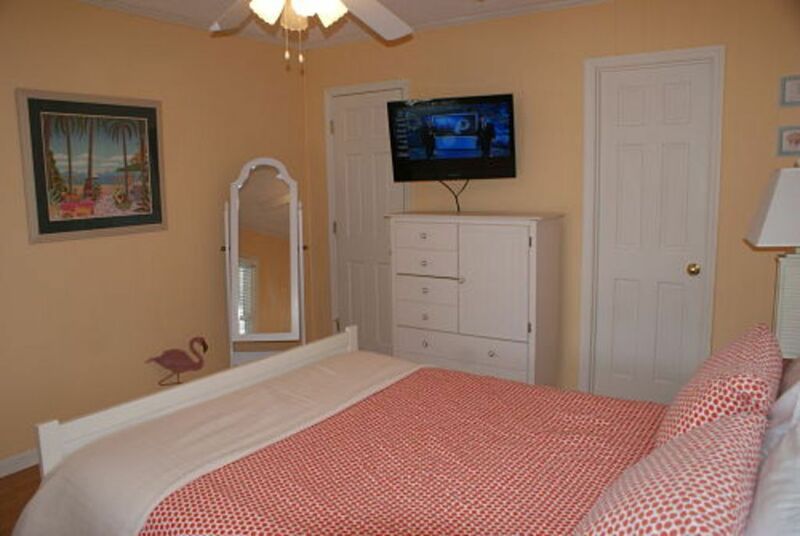 Large flat screen tv in Den as well as flat screen in each of the bedrooms. 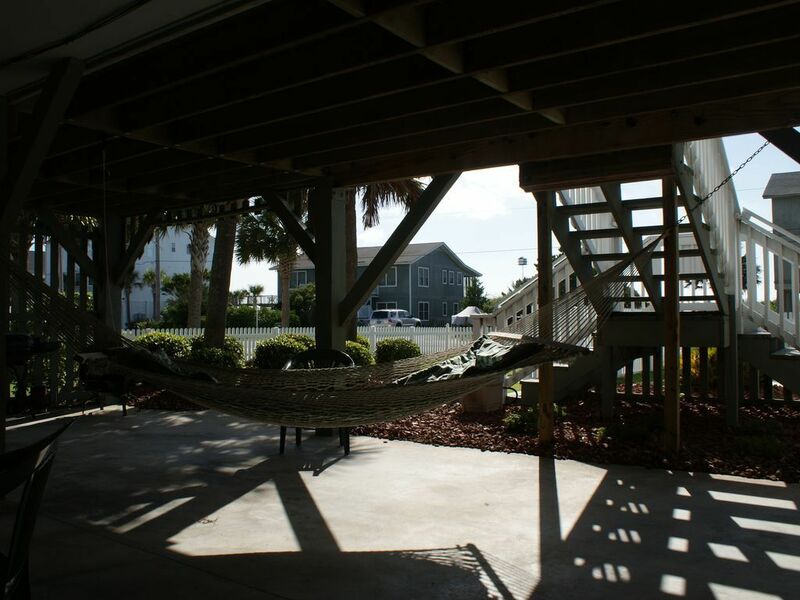 Down stairs you will enjoy the hammock located under the porch for that afternoon nap as well as many tables and chairs while listening the oceans majestic sounds. 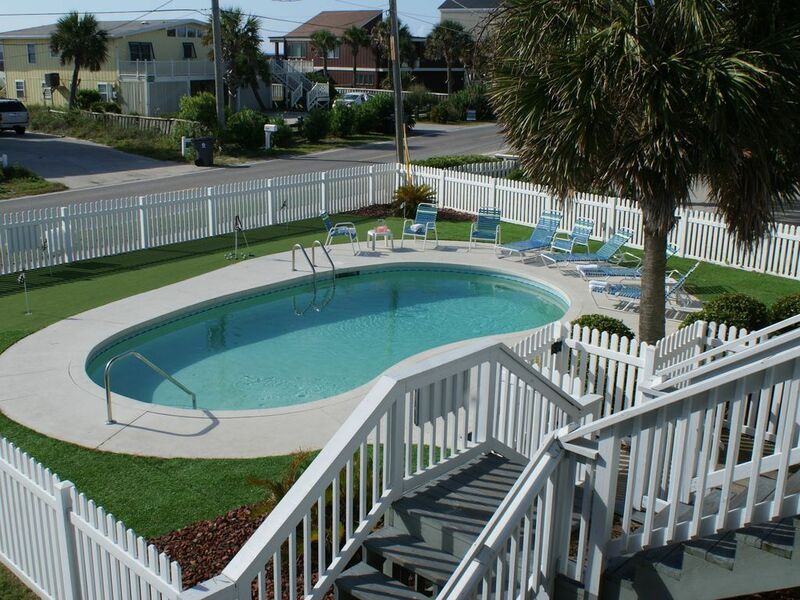 The pool is fenced in as well as the property itself for that added safety for little kids. Last but not least..if you find a problem call me then , dont wait till you leave . I find it very hard to correct a problem for you after you leave. My goal is for you to be happy with your stay and want to return. WE HAVE JUST FINISHED INSTALLING SYNTHETIC GRASS AND PUTTING GREEN WITH 6 HOLES AROUND POOL AREA. IT LOOKS GREAT AND THE WHOLE FAMILY WILL LOVE IT. 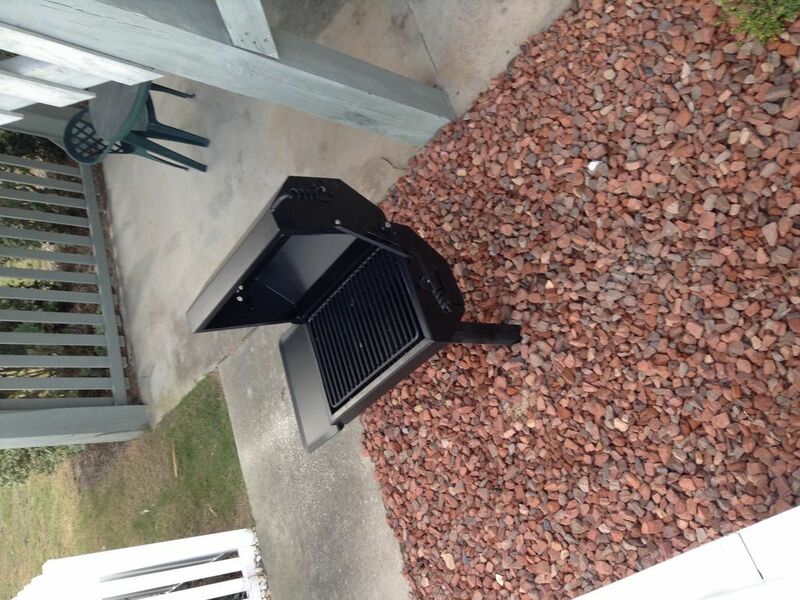 NO OTHER RENTAL PROPERTY THAT I AM AWARE OF HAS THIS FEATURE TO THEIR RENTAL. 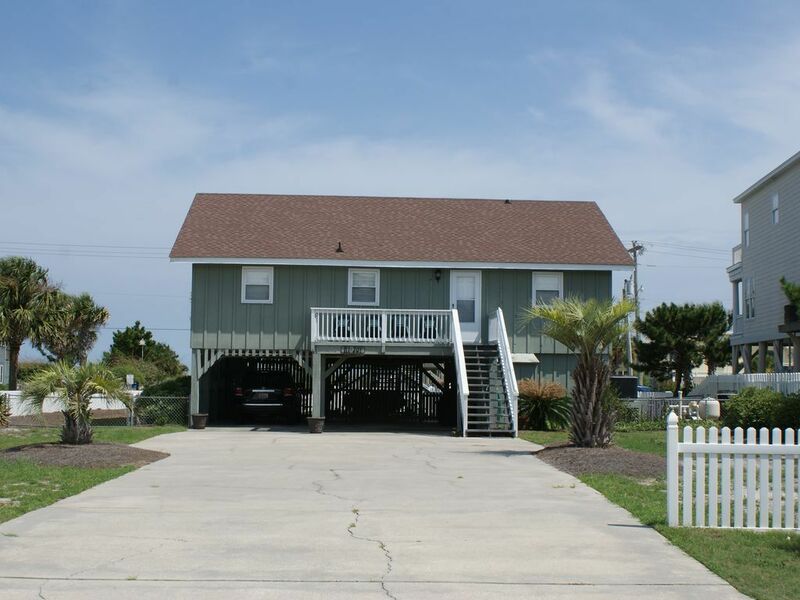 I WANT THE BEACH HOUSE TO HAVE SOMETHING FOR EVERYONE AND WILL CONTINUE TO MAKE THIS HOME THE PLACE TO BE FOR VACATION. MAKE IT EASY ON YOURSELF PARENTS...DON'T LET YOUR KIDS SEE THIS WEBSITE UNLESS YOU PLAN TO BOOK WITH US.....OR EVERYTIME YOU RIDE BY MY HOME YOUR KIDS WILL SAY ' REALLY DAD TELL ME AGAIN WHY WE DID NOT BOOK THAT ONE '!!!! TALK WITH YOU SOON !! 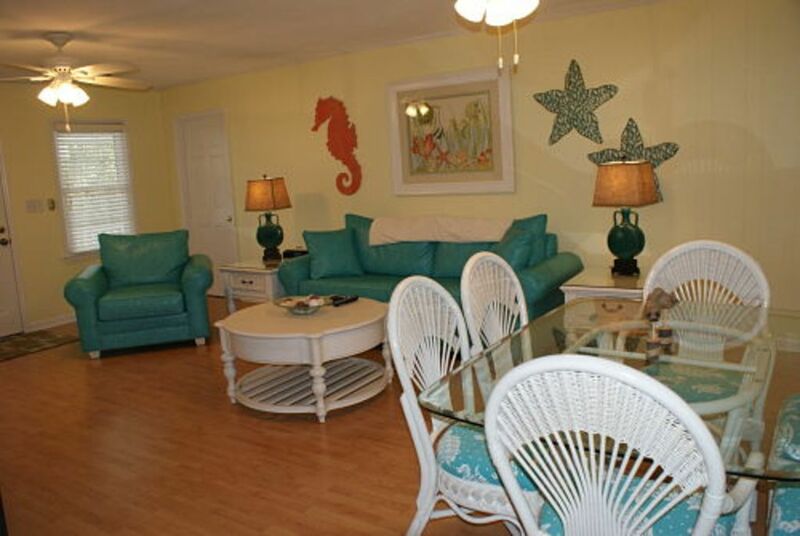 We were excited when we found this listing, it looked like a great beach rental. 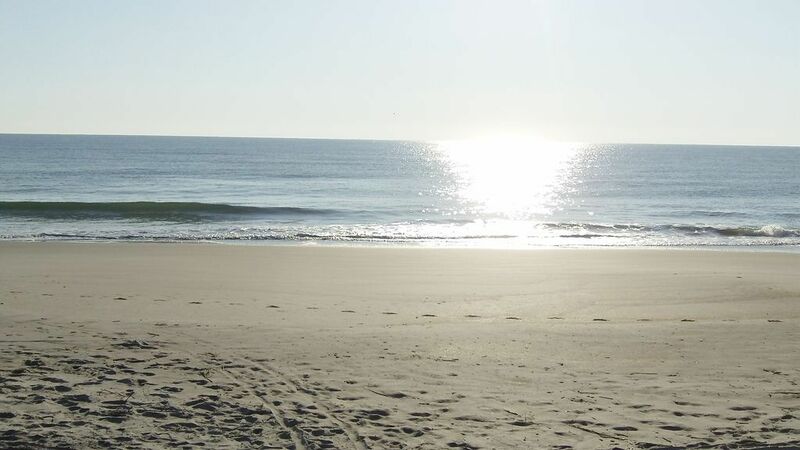 Most of our family lives in Myrtle Beach, so we were looking for a place that was more Beach getaway rather than tourists area. Upon arrival it became clear we found our little piece of Paradise!! The home is spacious & very pretty. It had everything we needed and more, our weeks home away from home!! The front porch view is spectacular, the pool and yard are wonderfull!! 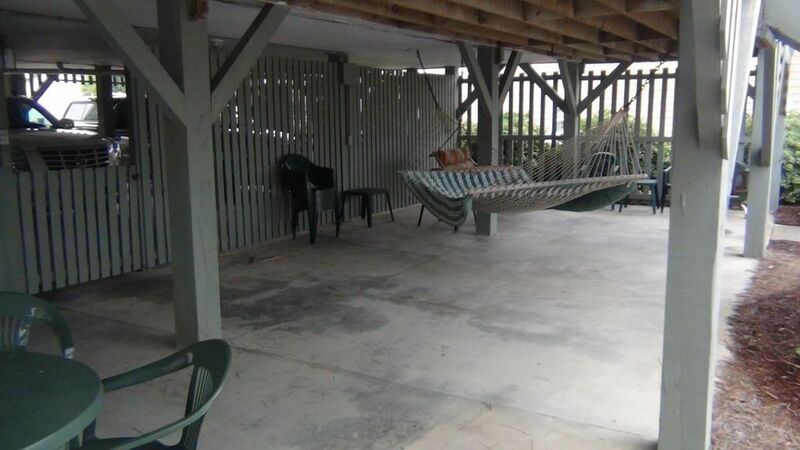 The porch swings & rocking chairs were the "best seats" in the house for sure!! Being able to just cross the street to the beach access was perfect! Being at the end of the beach drive was like having your own private beach. This home will always hold a special place in our hearts as our son got engaged here on our 1st night!! We had the best week just spending time and making family memories! The adults loved the relaxing, the kids loved the pool & going to the ocean whenever they wanted. 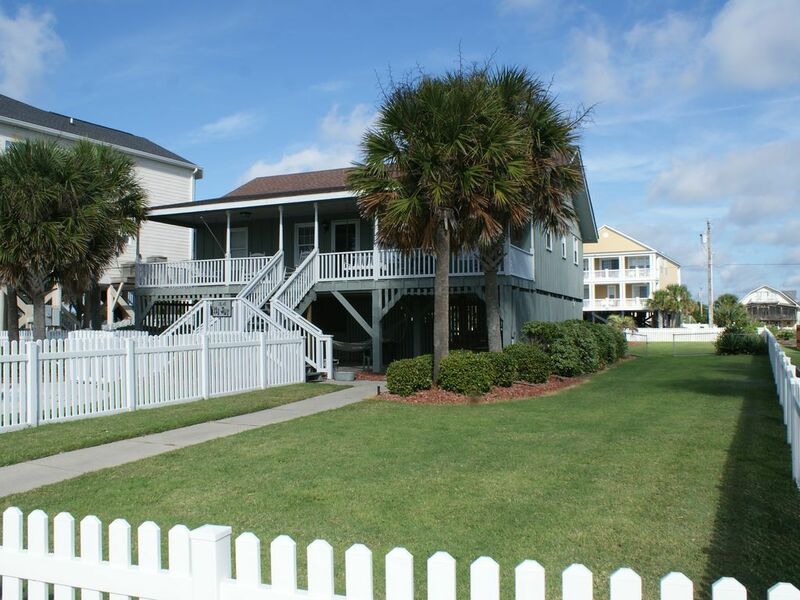 We'd talked many times about renting a Beach House as a family and we couldn't be happier that we found "Mi-Joy" in Myrtle Beach!! This will be our families 1st choice when we're ready for another beach getaway!!! 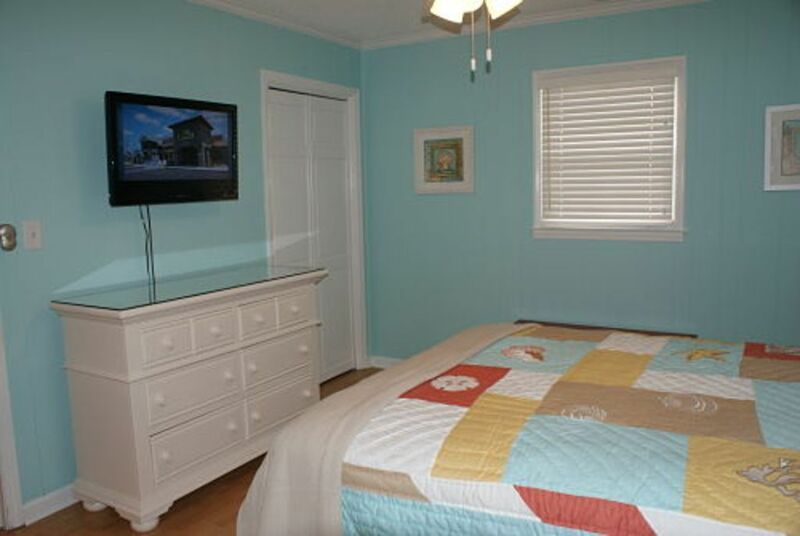 Great house, location, amenities, and owners. Everything as described for a very reasonable price! Highly recommend this house. We had a terrific time! The accommodations were clean and comfortable. 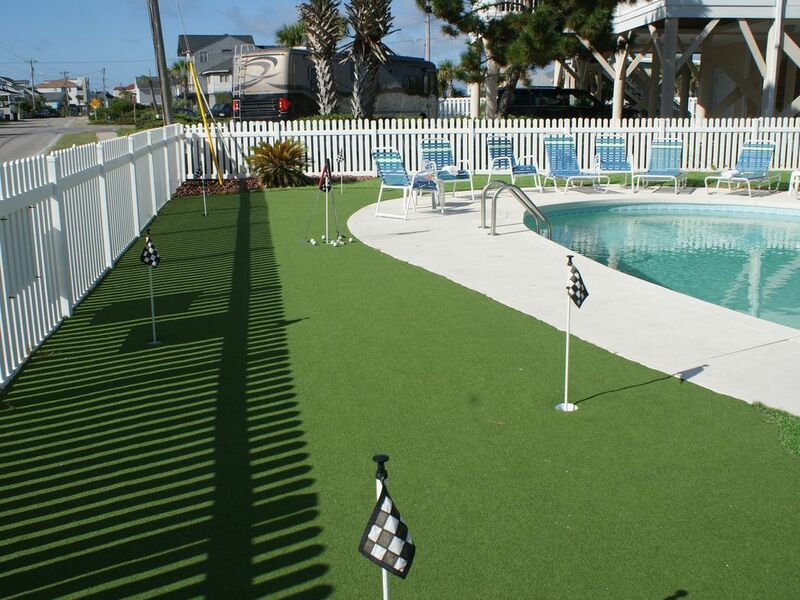 We enjoyed hours of drinks, fun, and laughter on the putting green by the pool. Definitely would stay again in the future. Can't find a better location than this house! Right across the street from the beach and far enough away from all the beach traffic. Met some wonderful families vacationing, several who have stayed in this house. 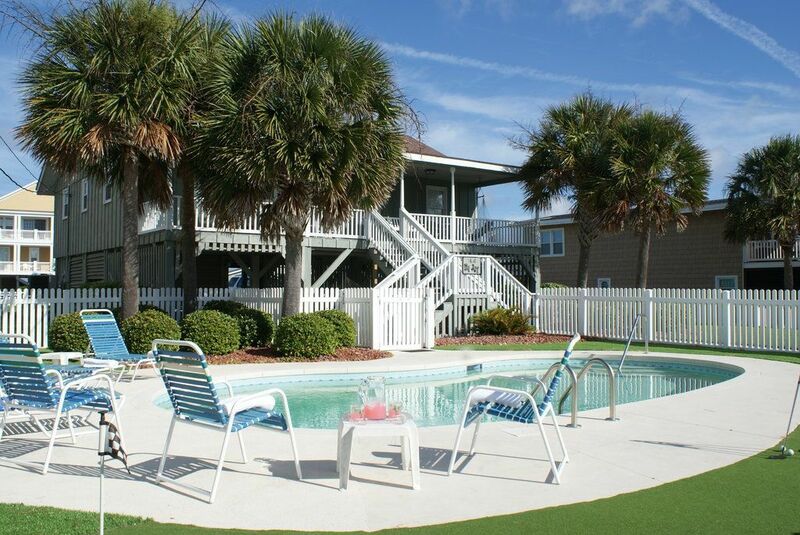 Having the pool in the front of the house, close to beach was great. 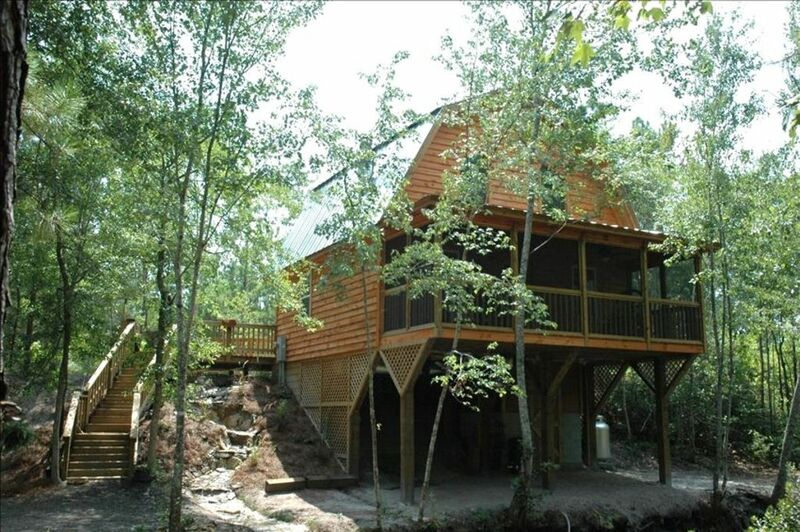 The outside of this house makes the vacation. Plenty of shade underneath to hang out with everyone and the front porch is awesome. We had a wonderful time and will definitely rent this house again. Front porch is where I spent most of my time. Ocean is in direct eyeline! Plenty of room for the 5 adults and two toddlers. Owner was quick at responding to any email I sent. Check in was very easy! Great set up, thank you, Rodney. 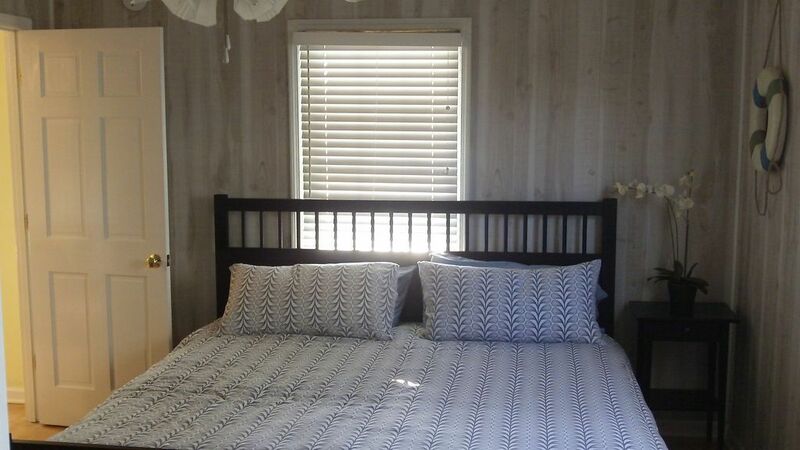 Rodney is responsive and very easy to work with in the booking process. 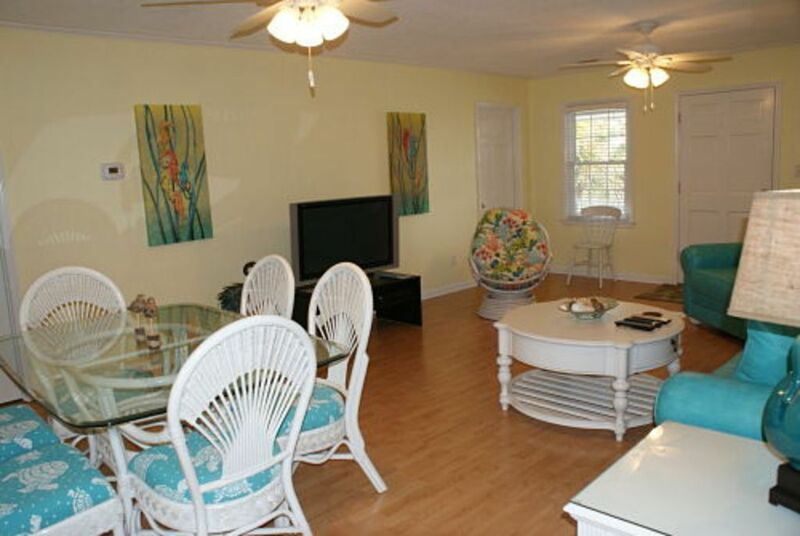 The house was very clean, and full of beach colors. 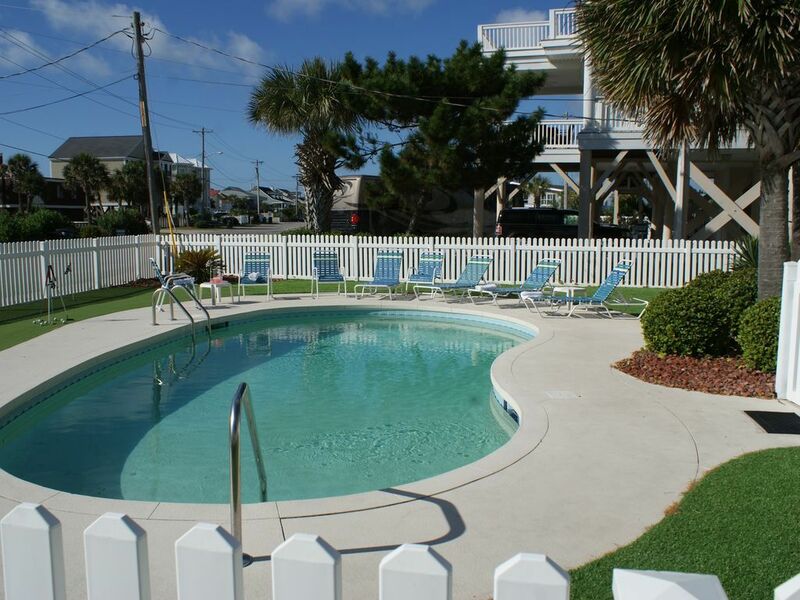 This is the only house on the 2nd row that has a pool in the front yard facing the ocean. The only thing I don’t like is having to pay the service fees. If I book again I will be booking directly with owner . I think he is from Marion sc you can find him on Facebook. Stayed here with a few friends for a golf trip - the place was great and we had a great time down there. Plenty of restaurants nearby and the owner was very easy to deal with as far as any questions beforehand. We definitely would come back again! We had a wonderful vacation!! We felt so comfortable right away. 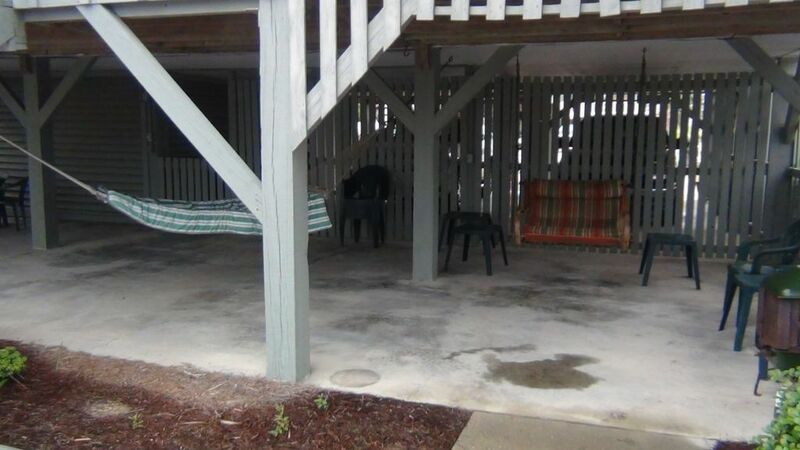 A very cheerful space inside and porch view to the ocean was everyone's favorite roost. Best pool in all of Garden City. Owner very responsive.